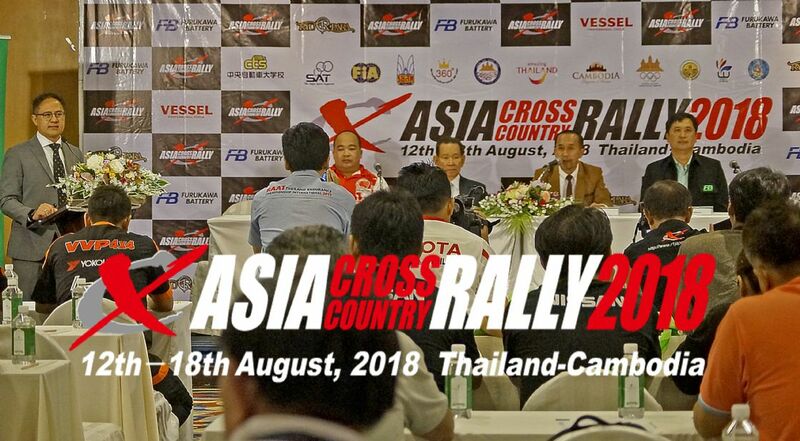 Official Press Conference The 23rd Asia Cross Country Rally 2018 at Chaophya Park Hotel in Bangkok, Thailand on 22 May 2018, 14.30 pm. The biggest cross country rally event in Asia “ The 23rd Asia Cross Country Rally 2018” held by ORTEV INTERNATIONAL GROUP and R1 Japan during 12 -19 August 2018. The event will start from Pattaya / Thailand on Sunday 12th August , 19.30 pm at Walking Street South Pattaya and will go via Aranyaprathet, Briram, then crossing Thailand/Cambodia border, O-Smach, Kampong Thom, Kampong Cham, finish at Phunom Penh/Cambodia about 2,000 km. The event sponsor are TBA and supported by Tourism Authority of Thailand (TAT), Ministry of Tourism, Cambodia National Olympic Committee of Cambodia (NOCC), Phunom Penh City, PROPAX Tire, CHUOH Technical School and FB Battery. For this year, all competitors come from 8 countries as Japan, Tiwan, Indonesia, Australia, Korea, Cambodia, Republic of the Union of Myanmar and Thailand all total about 40 cars. The most challenge to be champion of Mr.Kenjiro, Shinozuka many times previous champions in Dakar Rally, Mr.Yoshio Ikemachi Motorbike competitor who had experience many times in Dakar Rally and the leading motorbike riders from Europe and Asia. And a lot of the best Thailand competitors as Mr.Nutthapol Aungluethanon the latest Asia Champion, Mr. Paitoon Thammasirikul previous Asia Champion, Mr.Jarus Changkamolkul and Mr.Mana Pornsiricherd, Chakkrit chaothala Champion motocycle 2 times and the leading best teams as Land Transport Association Team, Isuzu Team, Toyota Team, Nissan Team etc. 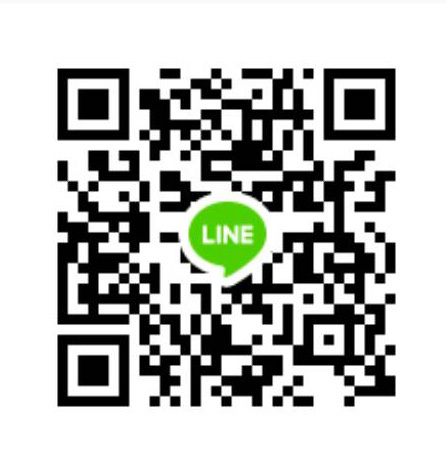 All participants about 400 persons, it can making economic stimulas and tourism in Thailand minimum more than 100 million baht and media spread out by CCTV, CTV, KBS, UBC, TV5, TV9, NBT, Newspapers and Magazines in domestic, international and all important world network. The leading best teams as Land Transport Association Team, Isuzu Team, Toyota Team, Nissan Team, Art Offroad Team!